I read this book without knowing anything about it. I'm serious I didn't even read the summary! My friend literally shoved me this book in my face and told me "Start reading!". And that's exactly what I did. I read and read and read! I read it all in one night, I went to sleep at six in the morning. (That's when my brother's party ended so it's not like I could've gone to bed early). So as a person who had no expectations for this book it totally blew me away! 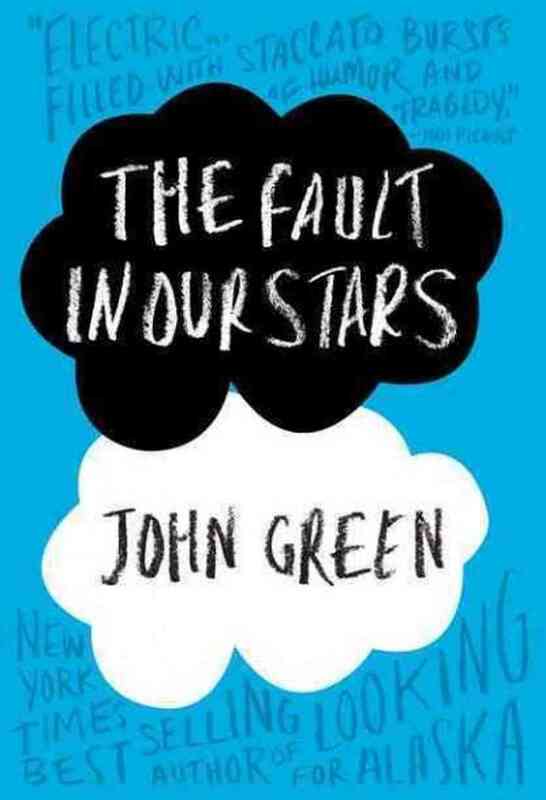 John Green did an amazing job with the characters! He brought them to life, I felt like I was with them the whole time. When they laughed I would also laugh, when they cried I also did. When Hazel wanted to strangle Peter van Houten I also wanted to strangle him(I think you guys get it now, so I'll stop rambling).Every book I have ever read the girl is always ready to go out with the guy, but not HAZEL! She didn't want to fall in love with Augustus, I was literally screaming at Hazel to get on with it! And that was something new that I enjoyed reading! I have read many books that have brought out many feelings out of me. But trust me this book did NOT just brought out my feelings it also brought out my heart, stepped on it, cut it like confetti and threw it to my face! This is the first book that has really made me cry so much I had to get out of my bed at 3 in the morning to go grab a big box of kleenex! I was such a mess that I texted my friend and told her I was going to kill her for making me read such a sad story. John Green was just amazing AMAZING! I'm telling you. The words were perfect and the book was such and inspiration. When I was done reading it I couldn't pick up another book for a few days! That's how amazing Mr. Green is.